Click the icon above to make a one-time general donation to support Project U.S.E. and our mission to provide access to life-changing experiential education programming for underserved youth. 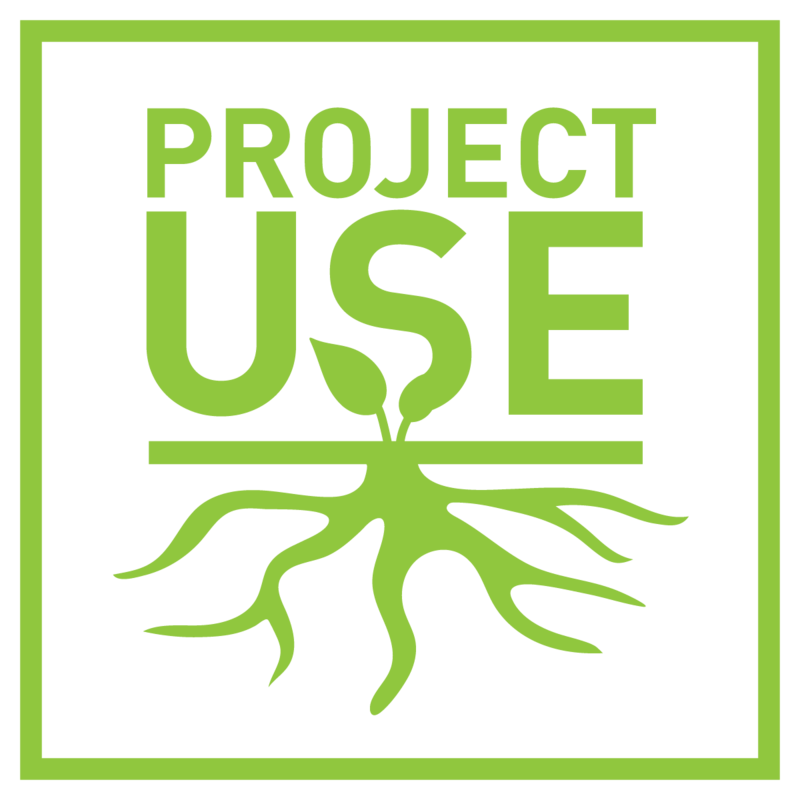 Become a monthly donor of Project U.S.E. and help provide sustained financial support that will unlock opportunities for more deserving students to have access to the experiential education programming and long-term impact that our programming provides.